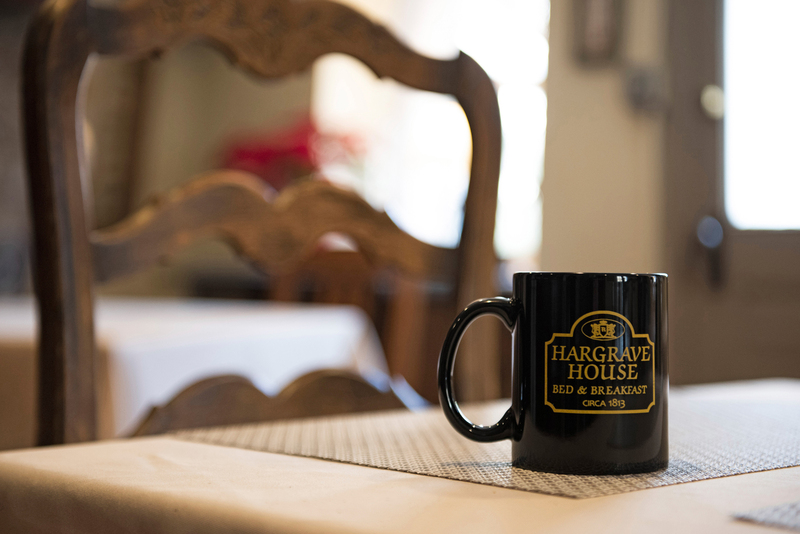 Hargrave House is conveniently located in the heart of Doylestown’s historic district. Drive and park in our on-site private lot, or choose to take the bus or train – the drop-off point is a short, two-block walk to the B&B. 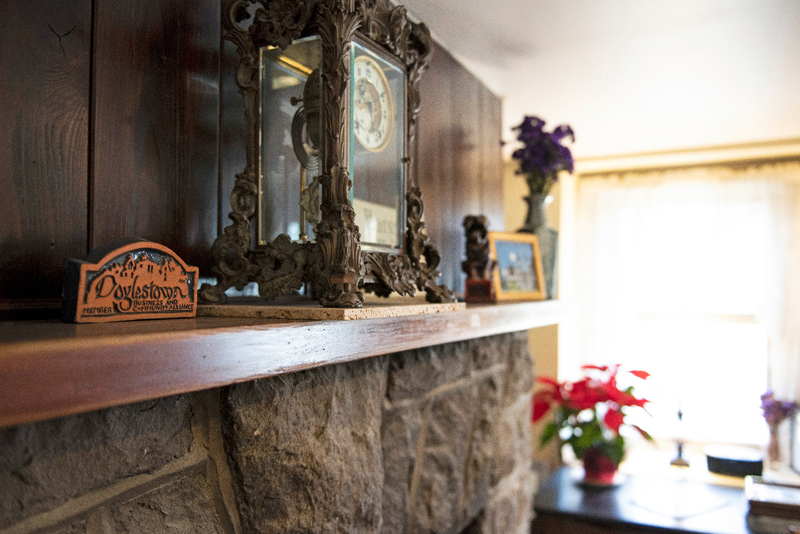 Once there, our guests are able to use us as their home base to explore the myriad restaurants, museums, and quaint shops that the town offers – all within an easy walk of our inn. 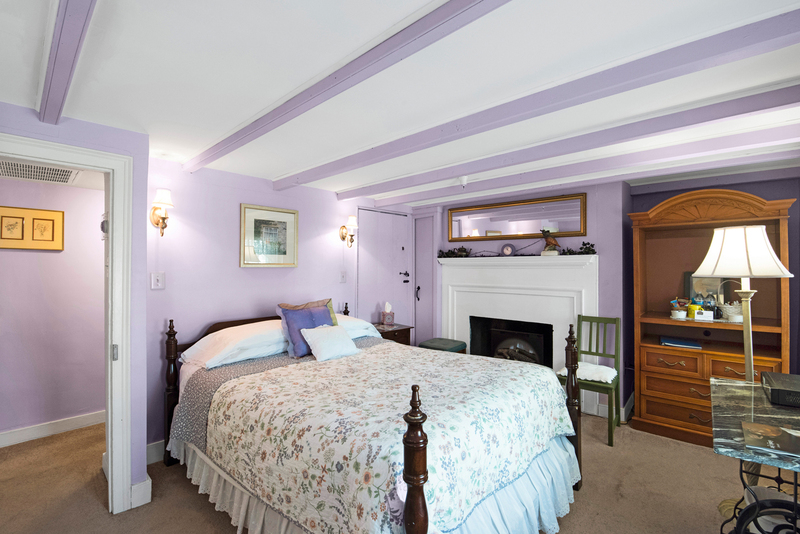 Our guests rave about the comfort of beds in our seven neatly appointed rooms. Fine linens dress the king- or queen-sized beds – all fitted with plush mattress toppers to provide the highest level of relaxation. 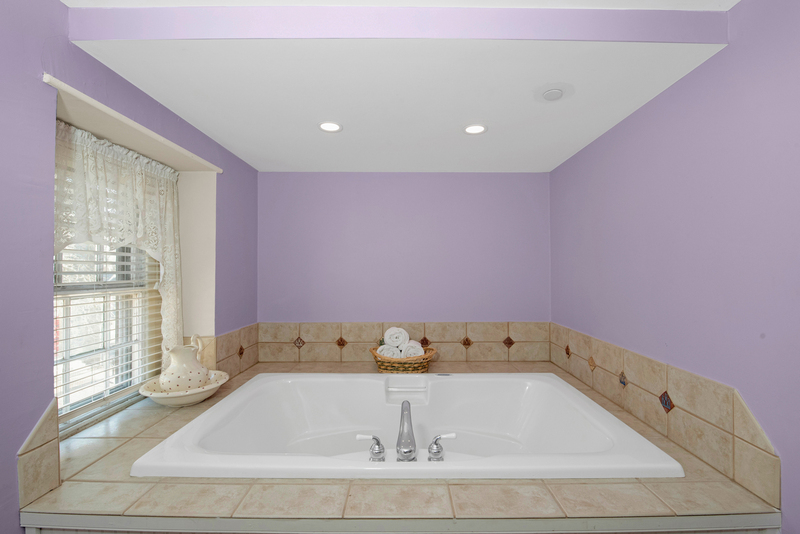 All rooms have private bathrooms and WiFi access. 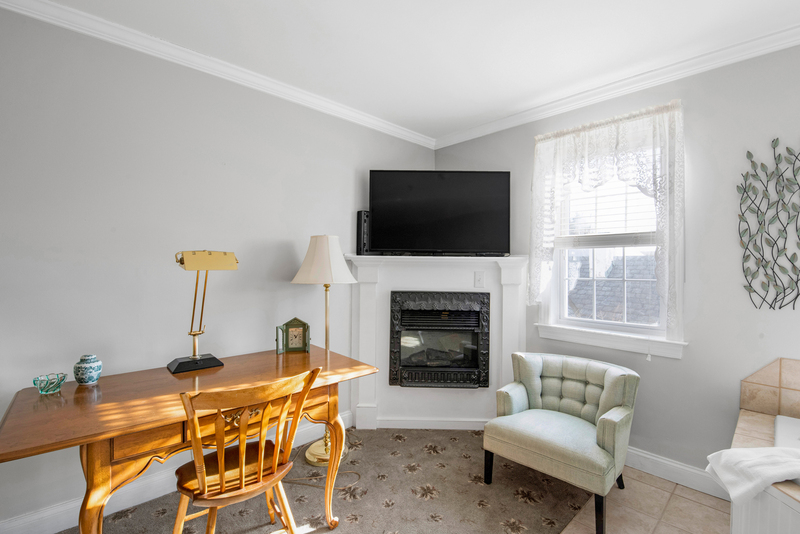 The two-level Hargrave House Suite and our larger deluxe rooms also feature electric fireplaces and jetted tubs to accommodate up to two people. Wake up to the aroma of hearty roasted coffee or hickory-smoked bacon tempting you from your bed. Our guests can start their day off right with a made-to-order full breakfast served by our innkeepers in the Common Room. Enjoy a dish of fresh fruit and a variety of breads, while we prepare our signature omelets, French toast or pancakes to round out your first meal of the day. 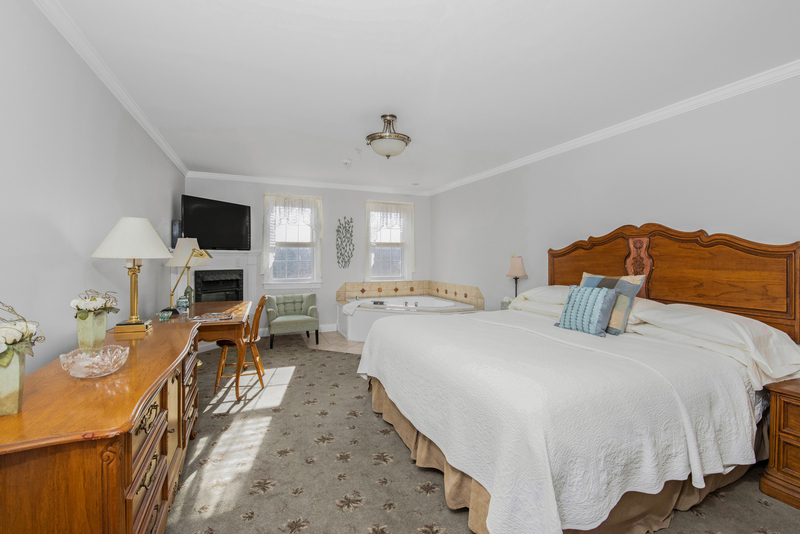 PLANNING A STAY IN DOYLESTOWN? We look forward to having you. Please feel free to contact us with any requests and we'll be more than happy to make arrangements. There are a number of excellent restaurants and bars only a short walk from the Bed & Breakfast! Included with your reservation, we kindly offer FREE on-site parking, WiFi Internet and a cooked-to-order breakfast. Looking for a little extra rest and relaxation during your stay? Book an appointment with our on-call reflexologist during your stay! 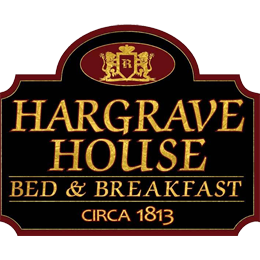 © 2019 Hargrave House. All Rights Reserved.